If drone photography is something that catches your eye, it is worth noting that to fly safely and within the law, the pilot must be CAA approved and fully insured. We’re pleased to announce that CBZ Photo complies with all CAA regulations and has two CAA approved pilots, so you can tick that box! 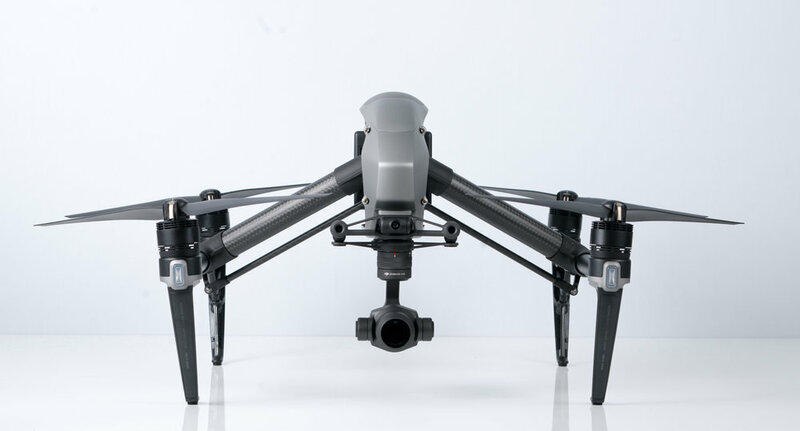 The mean machine behind this operation is our DJI Inspire 2. It's gimbal stabilised camera allows for production of smooth cinematic, 5.2k video footage to power you with professional video. If it is still images you are looking for, they are also covered with a 20 megapixel on board camera. In short, there will be no lack of image quality, the sky's the limit.